Shri Hanuman Chalisa is one of the most revered devotional Bhajan of India dedicated to lord Hanuman. 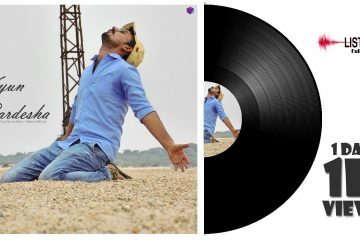 Hanuman Chalisa is widely loved in all over the country and has been sung in different languages like Hanuman Chalisa in Hindi, Hanuman Chalisa in English, Hanuman Chalisa in Tamil, Hanuman Chalisa in Telugu and many more languages. 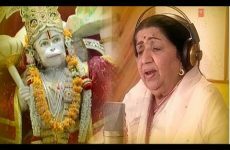 Hanuman Chalisa Bhajan have also been sing by number of legendary singers like Lata Mangeshkar, Hari Haran, Shekhar Ravjiani and many more. 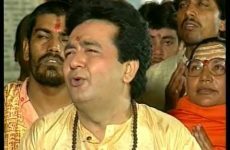 Hanuman Chalisa by Gulshan Kumar is the most famous bhajan dedicated to Lord Hanuman. 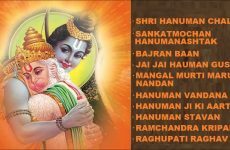 Here is the list of Hanuman Chalisa Bhajans sung by various singers and in different languages.